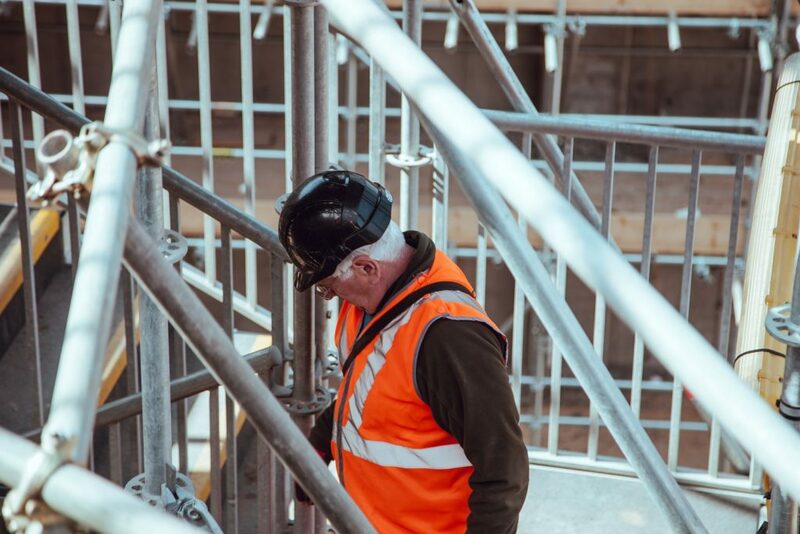 In every general contracting construction project, every role on the team is important , but when it comes to day-to-day operations, no one is more important than the Construction Project Manager (CPM). The CPM is responsible for a wide range of tasks during a construction project, and the job demands a seasoned, well-trained, highly skilled, alert and energetic individual. With more than three decades of experience on projects large and small, Donald Rushing Construction knows what makes for good construction management. Here’s a quick primer on the a CPM’s responsibilities. Planning – The CPM will be the one handling planning and oversight on a day-to-day basis. They’ll listen to their technical experts on specific areas, such as architecture, electrical, and mechanical, and then create and implement an overall plan for construction. Budget – The budget will be set by the building’s owners and/or financiers, generally with the Construction Manager’s input. He or she will then be responsible for sticking to it. Time – Hand-in-hand with budgetary responsibilities, the CPM will also be primarily responsible for making certain the project gets built on schedule. Quality – As the top overseer, responsibility for maintaining site-wide quality falls onto the CPM. Different individuals may watch over specific aspects of construction, but the CPM must make certain that all aspects tie together properly. Safety – Good CPMs will always strongly focus on safety, creating safety plans and ensuring everyone on the project has, or receives, the training and supervision needed to stay safe. Contracts – Finally, the CPM will be responsible for maintaining, vetting, and adhering to all relevant contracts covering the construction project. In short, it takes experienced and professional people to be CPMs and you can find them at Donald Rushing Construction. Since before 1987, Donald Rushing Construction has built hundreds of projects across Georgia and the Carolina Lowcountry. To leverage our expertise, contact us today.